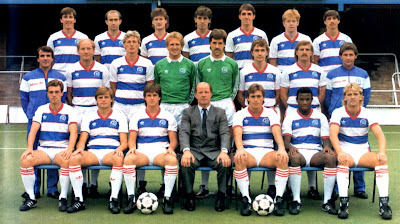 With Guinness no longer the sponsor, the pre-season photo shoot saw a rarity associated with Adidas - no three-stripes on the shoulders! 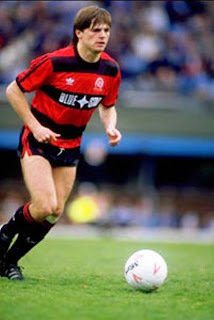 The sponsor-less shirt was pretty much the same as the season before, except for a smaller v-neck. 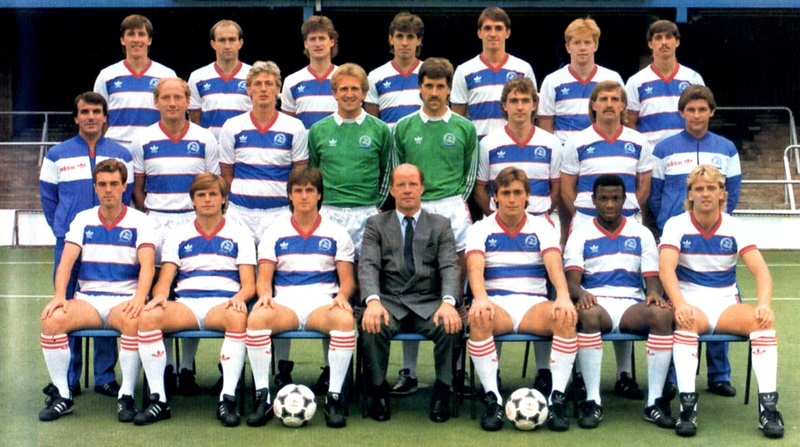 The stripes and obscure new sponsor, Blue Star Garages, were in place by the opening day of the season, but the only replica shirts you could buy came without the sponsor. Same as before for the away shirt, but the material used was more silky.